NEW CLASS! Quick. Picture one of your favorite movies. What do you love about it? Perhaps it's the clever use of cinematography, stark lighting, or sound effects that stands out to you. Most likely, though, a movie is beloved because of the story it tells and the characters it portrays. Story and character—that's the domain of the scriptwriter. At Brave Writer, we recognize that film is the new literature birthed in the twentieth century. We have the opportunity, being at home, to introduce our children to a feast of ideas shared through movies. Now, your teens have the chance to build on those movie-watching experiences to create scripts of their own. 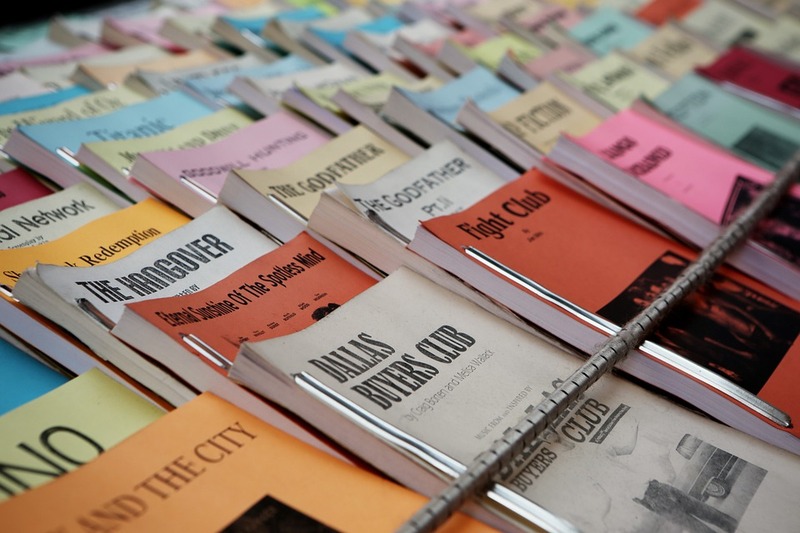 Students won’t submit a complete screenplay (these are usually far too long for a four-week class), but instead will have the opportunity to work on each of these specific skills using exercises and writing processes to enhance their scriptwriting prowess. A wonderful advantage to this class is that your students get to share their work with other passionate writers and fans of film! We will give suggestions of movies to watch and published scripts to read as we diagnose them to find what makes them successful. Students will always be given a choice of movies to explore. In order to decide whether or not these movies are appropriate for your family, please be on hand to evaluate a film to ensure it is a good fit for your teen.